Calling all Women! Every Monday, Wednesday and Friday mornings from 10:00 a.m. to 11:00 a.m., come out to Women’s Exercise Classes! 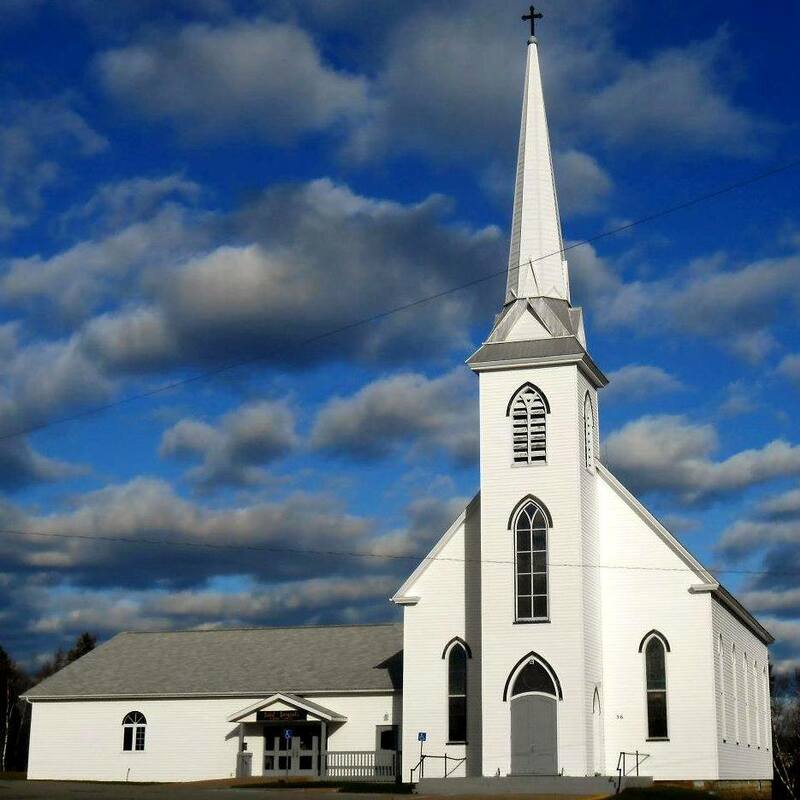 Women’s Exercises Classes are offered at the Parish Centre at the Saint Samuel’s Roman Catholic Church, 36 Saint Samuel’s Street in the former Village of Douglastown (Miramichi), just across the street from the Seamen’s Hospital. For just $2.00 per person and everyone is welcome to attend!! For more information, contact Adeline (Clement) Robichaud at 1-506-778-8350.